Are you looking for ways to turn your wedding photography into true art? Being able to capture the perfect moments during someone’s big day, so that they can carry those memories with them forever, is a beautiful skill. However, sometimes, if you truly want to deliver incredible results to your customer, you need to do a little editing. In today’s world of digital photography, Adobe Photoshop has become one of the most essential tools in any wedding photographer’s arsenal. Not only does it come with all the editing features you need to enhance your images, but Photoshop allows you to add to your strategy too, with plugins and filters. So, what are the best photoshop plugins for wedding photographers? Want to correct some of the colors in your wedding photography to make individual elements stand out? 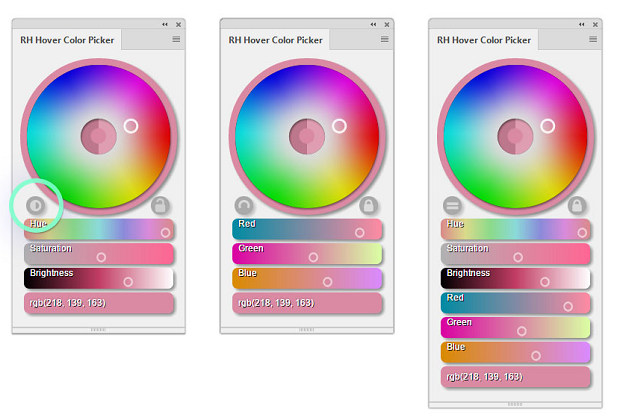 The standard Photoshop color picker can be a nightmare to work with. Fortunately, there is an alternative. First on our list of the best photoshop plugins for wedding photographers is the RH Hover Color Picker. Ideal for when you need a useful set of customizable sliders that provide more control and focus than the standard picker, the RH Color picker is only $16 and is great for bringing art to your wedding photography. Great wedding photography is all about the details. If you’re looking for a tool that will give you reliable contrast enhancements and stunning portrait pictures, you can’t go wrong with ALCE 3. 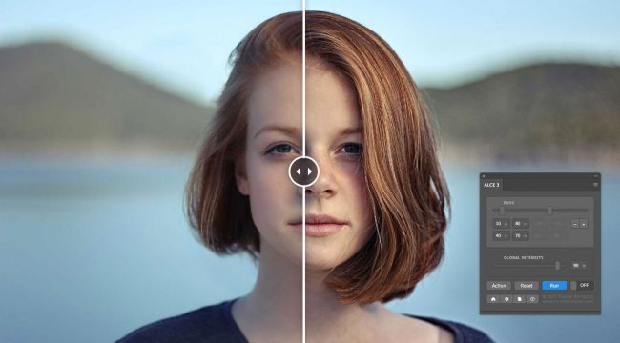 This incredible $34.95 tool takes you beyond the Photoshop Unsharp mask. With ALCE 3, you can take all the guesswork out of sharpening your photos, adding depth to images without having to worry about lost details throughout your highlights and shadows. This is one of the best options on our list of the best Photoshop plugins for wedding photographers when you want to show your true professional side. Ignore the complicated name; this smart tool is all about simplifying your life as a wedding photographer. The highly-tuned system makes it easier for experts to make quick adjustments to their images, intensifying contrast and boosting sharpness. Available for $29.99, the tool uses innovative video and image processing algorithms to extend your picture manipulation abilities. The system targets both global and local contrast at the same time, so it’s easier to add effects and create excitement when you’re done retouching your wedding photos. This is a two for one special on the best photoshop plugins for wedding photographers. 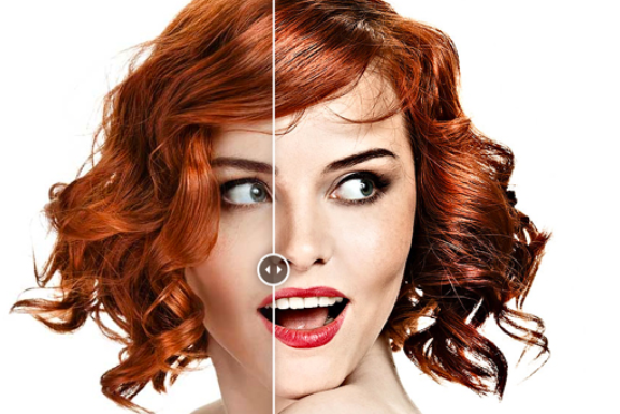 ON1 is a free Photoshop plugin that makes it easier to add stunning effects to your images. It comes with a broad library of filters to choose from, including an HDR look and adjustable contrast. You can also stack your effects to find the best results. If you want to get professional with your wedding photography, you can also download the ON1 Resize premium application. This allows you to blow up your images by up to 1000% without losing any of the quality in the picture. It’s the perfect option if you want to sell photo albums, canvases, and other wedding photography extras. Finally, the Nik Collection is a fantastic selection of high-quality photographic effects and editing filters for your Adobe Photoshop tool. The Nik Collection has been around for quite a while, but it only recently started offering a free trial for you to test out before you commit to a $69 purchase. There are countless things you can do with the Nik Collection. 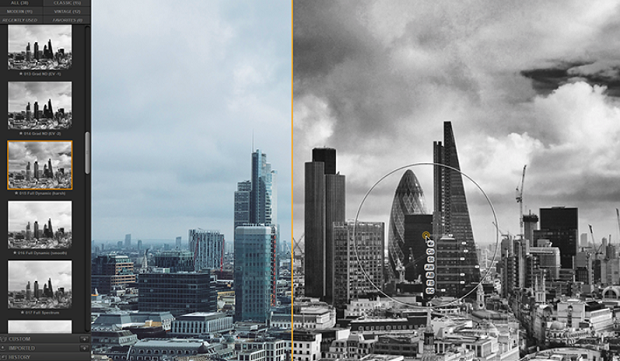 Changing the vibrancy and brightness of a picture, getting a significant black and white effect, and so much more. All in all, the download includes 7 well-renowned creative Windows and MacOS photoshop plugins for wedding photographers. There you have it, an incredible set of five amazing Adobe Photoshop plugins that are sure to take your wedding photography to the next level. For more top photography tips, make sure you stick with our blog and follow us on Facebook and Twitter for instant updates!